Infinix Mobile, a few months back, launched the Infinix Hot 4 smartphone into the Nigerian market. 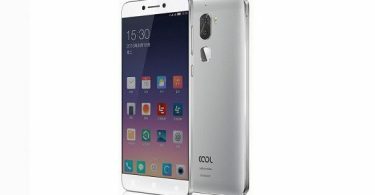 Now, the brand has launched a lite version of the smartphone. 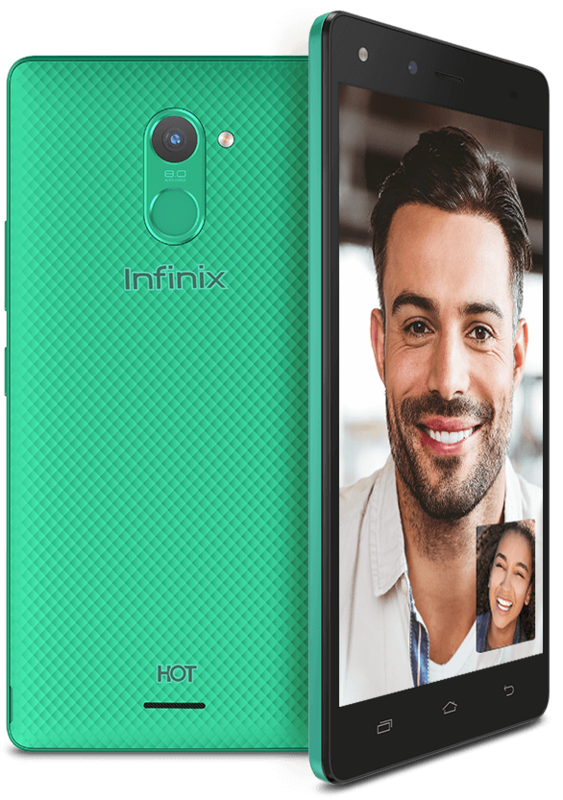 The infinix Hot 4 lite unlike the PRO, is a lower version of the hot 4 x557. The smartphone sports same design as the former. The basic difference however, is the smaller RAM and the non existence of a fingerprint sensor. The Infinix Hot 4 features same 3G back pack design present on the Hot 4 x557. The device is also available in various colors same as the former. 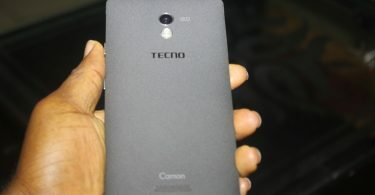 The smartphone is currently available in Nigeria and can be purchased from online and offline retail stores in the country. The Infinix Hot 4 Lite price in Nigeria is between N38,000 and N45,000 depending on the store you are buying from. If you recall vividly, the infinix Hot 4 x557 was launched into the Nigerian market with a price tag of N36,900. The device has however, added up in price since then. Thanks to the current exchange rate.